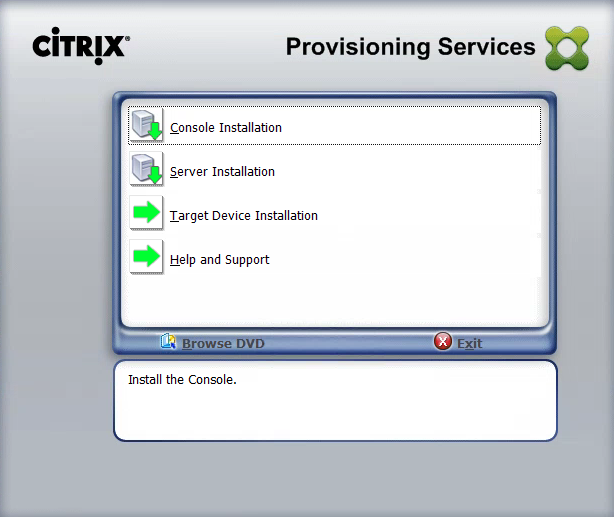 Open Citrix Provisioning Server Console. 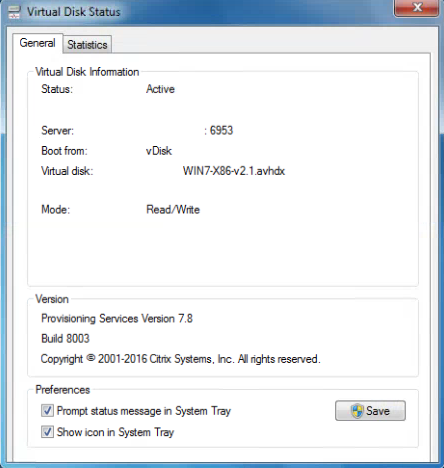 Create a new version for the vDisk that you want to upgrade from PVS 7.6 CU1 or 7.7 to PVS 7.8 Target Device Software on and power on the virtual machine. 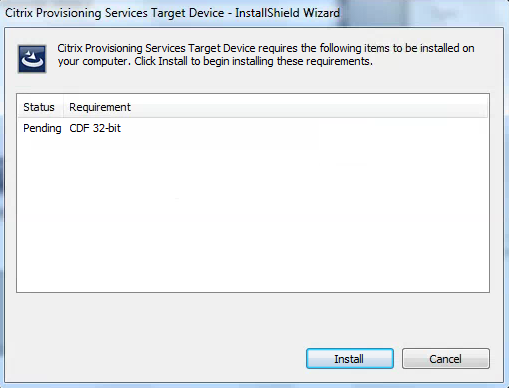 Mount the ISO to your virtual machine where you want to update the Citrix PVS Target Device and launch autorun.exe to start the installation process. 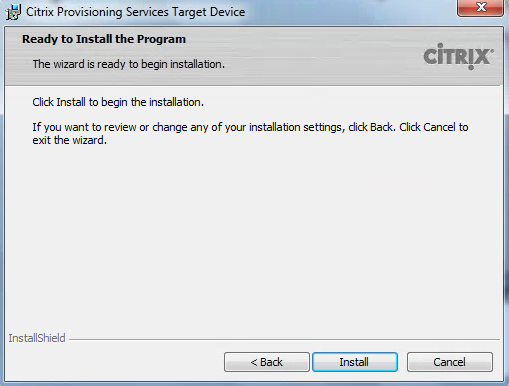 Click on Target Device Installation. 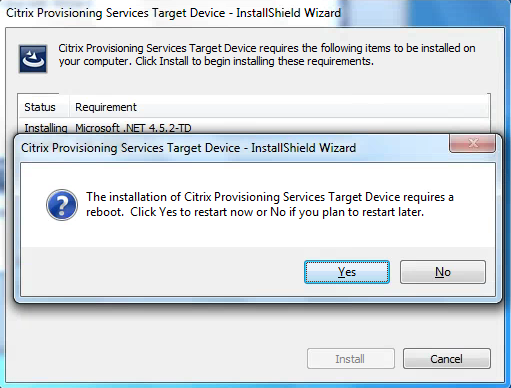 Since we are upgrading from PVS 7.7 we can do an in place upgrade without reverse imaging. 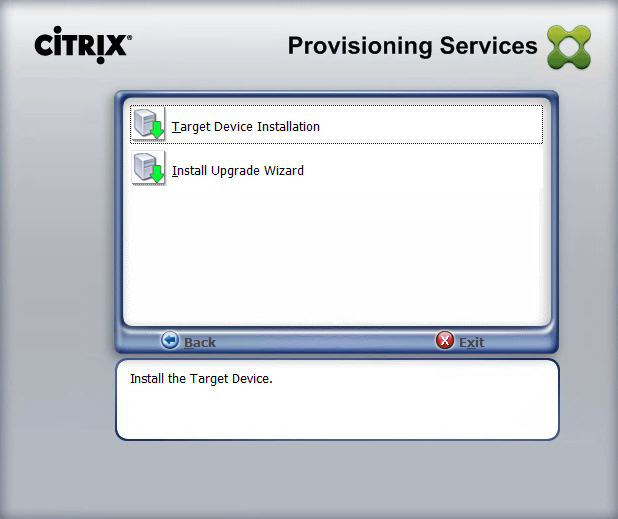 Click Install to start installing Citrix PVS 7.8 Prerequisites. After the virtual machine has restarted. 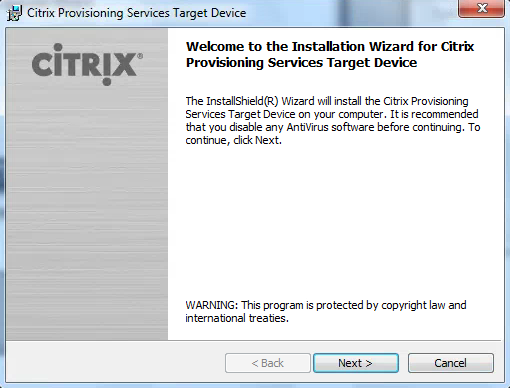 Restart Citrix PVS 7.8 Target Device installation. 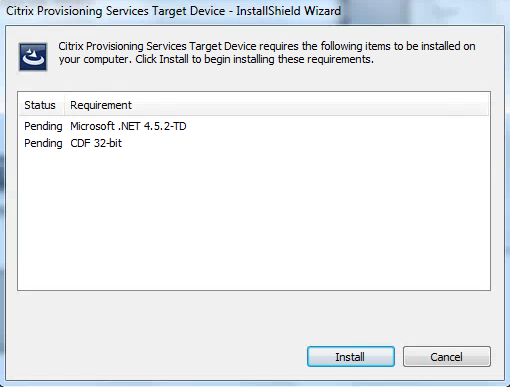 Click Next to finish installing the prerequisites. 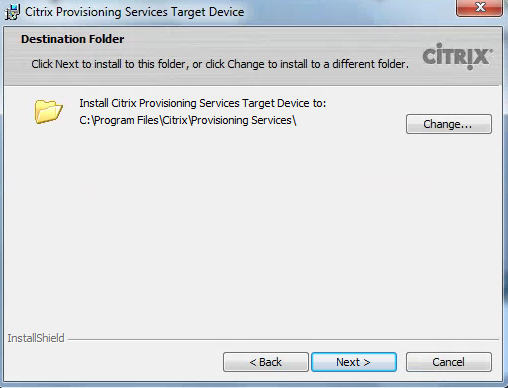 Click Next to start installing the Citrix PVS Target Device software. 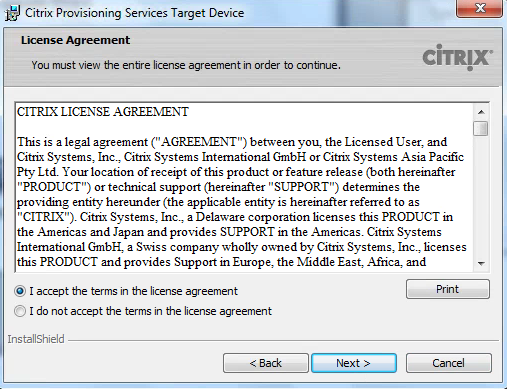 Select “I accept the terms in the license agreement.” Click Next to continue. Fill in a Username, Organization, and select “Anyone who uses this computer (all users). Click Next when finished. 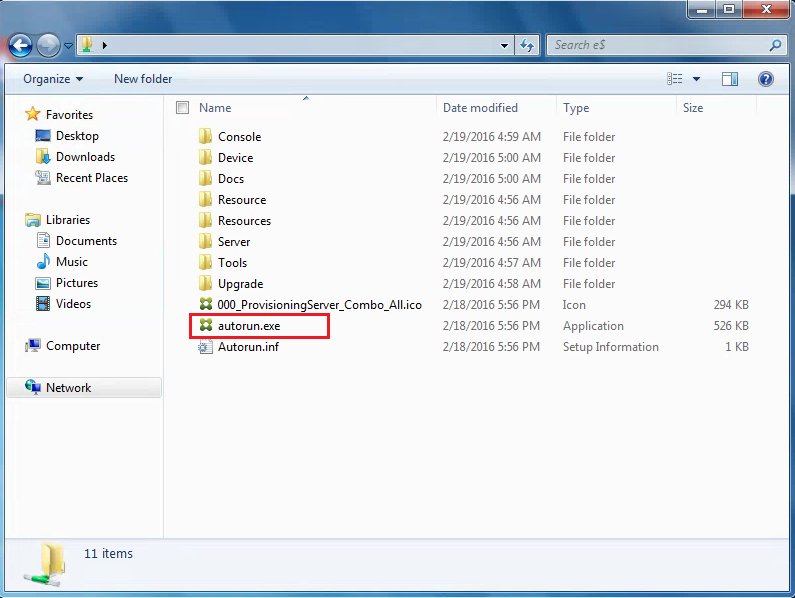 Verify the Destination folder is where you want the software installed. Click Next. 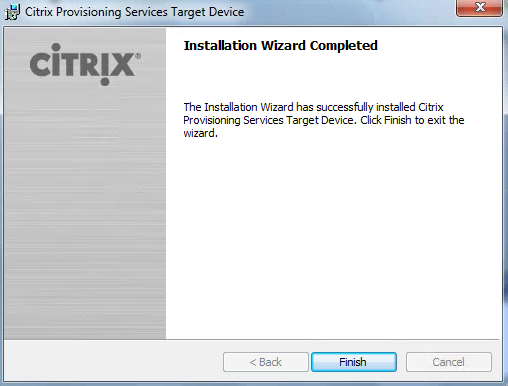 Click Install to start the upgrade of Citrix PVS Target Device software. Click Finish when the installation wizard has completed successfully. 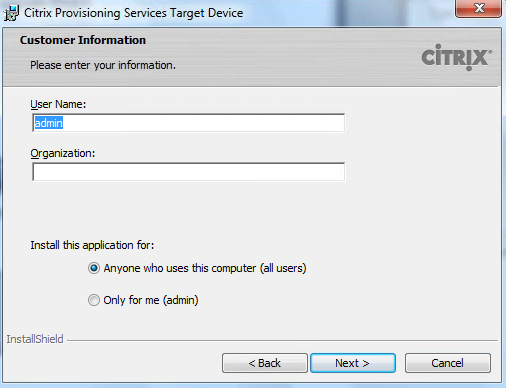 When the virtual machine reboots, login and verify that Citrix PVS 7.8 Target Device Software is working correctly.